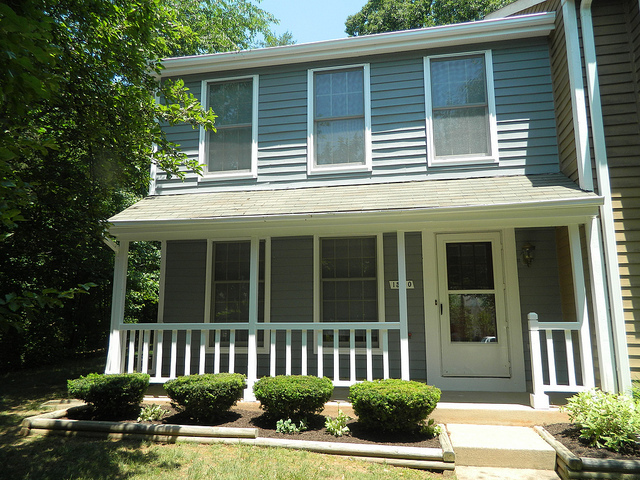 Lincoln Property Company renovated a townhouse for $18,000 to help out Reston Interfaith. This project included renovating a three bedroom, two-and-a-half bath property, which will house a family for a few years while they stabilize and can become independent. Some renovations included new appliances, updates to all the bathrooms, new carpeting and beautiful new landscaping. 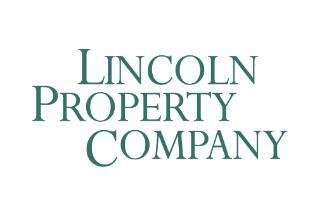 Thank you, Lincoln Property Company and the following Trade Partners, for your contributions to this project.